Around these parts, we talk quite often about affordable and tasty recipes. But sometimes, it doesn’t hurt to spoil ourselves and spill a bit more cash to cook something special. 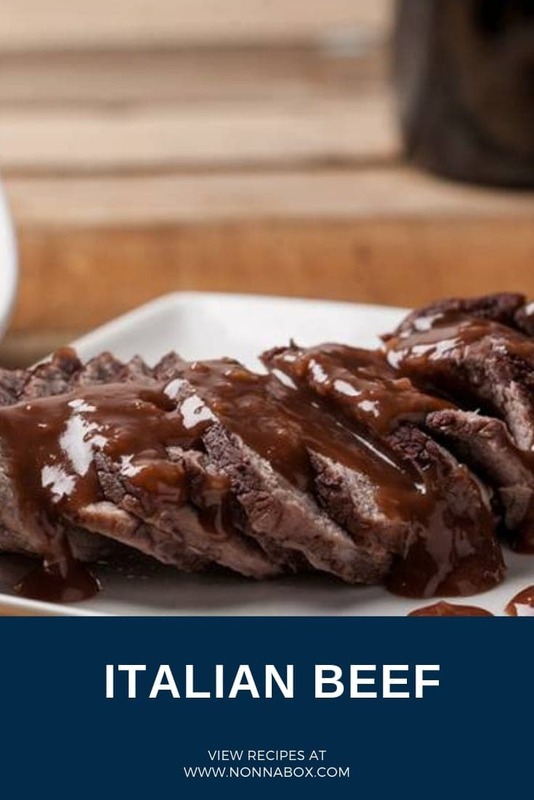 This authentic Italian beef recipe is meant for a festive occasion, but you will probably like it so much, that you will find reasons to celebrate, just to cook it. The reason why this recipe is a bit out of the ordinary is that it uses two premium Piedmontese products—beef and Barolo wine. It’s called Brasato al Barolo, which translates to beef braised in Barolo wine. It’s a dish the Piedmont inhabitants are very proud of and for all the good reasons. The Piedmontese cattle is famous worldwide, because the calves carry a unique gene mutation causing abnormal muscle growth, also known as double muscling. This means that the lean-to-fat ratio is way higher, making it something of an oddity on the beef market. However, not everything is good news, as because they are uncharacteristically large and bulky, they might need extra care and supervision in order to reproduce properly. So while the lean meat is to die for, breeding them can come with a hefty price. Not much is known about the discovery of this particular breed, despite the fact that its braising method dates back to ancient times. Barolo, on the other hand, is one of the best Italian red wines you can possibly find, but if you actually have a tough time finding them, you can use other red wine substitutes, made using the Nebbiolo grape. But the addition of Barolo is what really makes this an authentic Italian beef recipe, as without it, it’s just a chunk of beef braised in wine. Barolo gives the recipe that extra touch, with an unmistakable taste and aroma. Barolo’s history is quite interesting. Originally, it’s produced from the Nebbiolo grape and then let to age in huge casks for a lengthy period of time. This method of fabrication was actually not created by an Italian, but by a Frenchman called Louis Odart, who arrived in Piedmont in the mid-19th century and improved greatly the Barolo wine that was produced back then. He was hired by the Marchesa of Barolo to transform the wine into a premium-quality one, as its sweet, rather rustic taste, was nothing out of the ordinary. And the Frenchman delivered, perfecting the production of Barolo to such a degree, that even other producers around the region followed his technique. Needless to say, this isn’t a spontaneous dish, like pasta or even the minestrone soup, because it needs a lot of extra preparation before even getting into the cooking process. For instance, the beef needs to be marinated for 24 hours, so you need to reserve one day just for that. 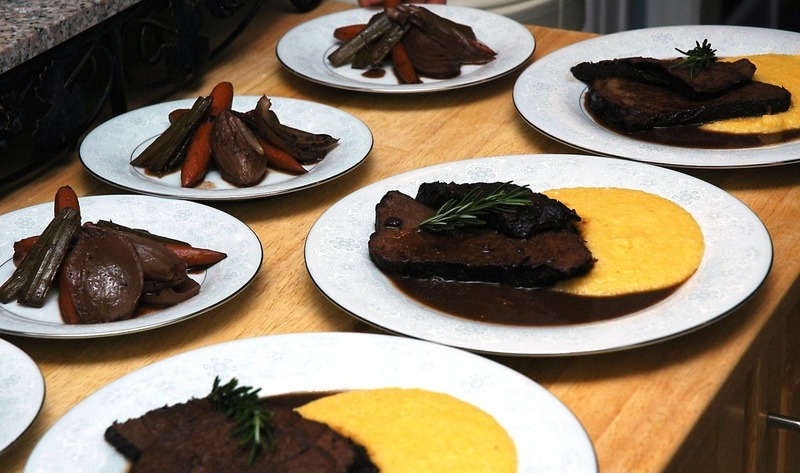 It is recommended to serve the braised beef with mashed potatoes, rice or polenta. And an authentic Italian beef recipe wouldn’t be authentic without pasta. To make it a complete Piedmont affair, it should be served with agnolotti pasta. If you want to store the meat, don’t let it sit in the refrigerator for more than 2 days. This recipe seems long to prepare because the actual time is spent marinating the meat for 24 hours before cooking. 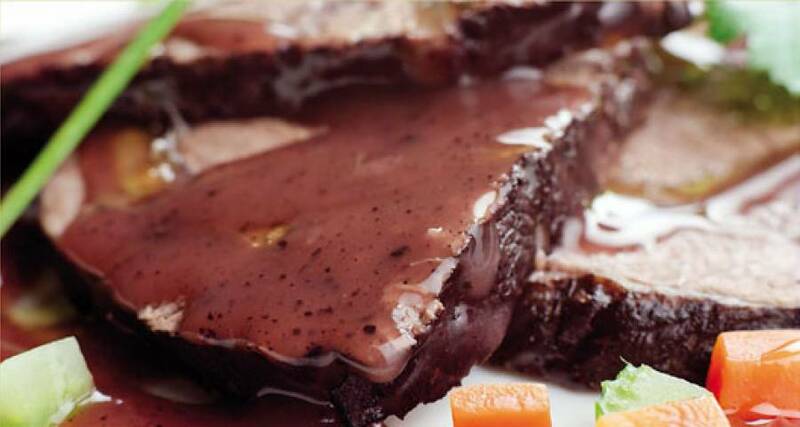 Try this succulent meat recipe marinated with THE Italian red wine par excellence: Barolo. As mentioned above, you will need to marinate the beef for 24 hours. Take the meat slice, clean it from any residual blood and place it in a large bowl. Peel the vegetables and cut them into large pieces. Add the vegetables into the bowl, with the meat and the other spices. Add the Barolo wine and cover the bowl with a plastic wrap. Let it marinate for 24 hours in a cool place. Once the meat is done marinating, take it out of the bowl, place it on a cutting board and gently dry it using kitchen paper towels. Melt the butter in a saucepan with the olive oil and brown the meat for about 5 minutes per side, until the crust looks roasted. At this point, pick the vegetables and spices from the marinade and add them to the meat while it still cooks. Cook the vegetables with the meat for about 15 minutes, until they begin to soften. Add salt. Proceed to pour the marinade (it’s recommended that you pre-heat it in the microwave for a few minutes) over the meat and vegetables. Cover it with a lid and let it simmer for about 2 hours on low heat. Once the meat has been braised, remove it from the pan and keep it warm, while you prepare the accompanying sauce. To prepare the sauce, place all the vegetables and the Barolo wine in a blender, then pour everything into a saucepan and bring it to a boil for a few minutes, so that it becomes thicker. Add salt. Serve the sauce alongside the beef. If you don’t have enough sauce, add some extra carrots and onions during cooking. 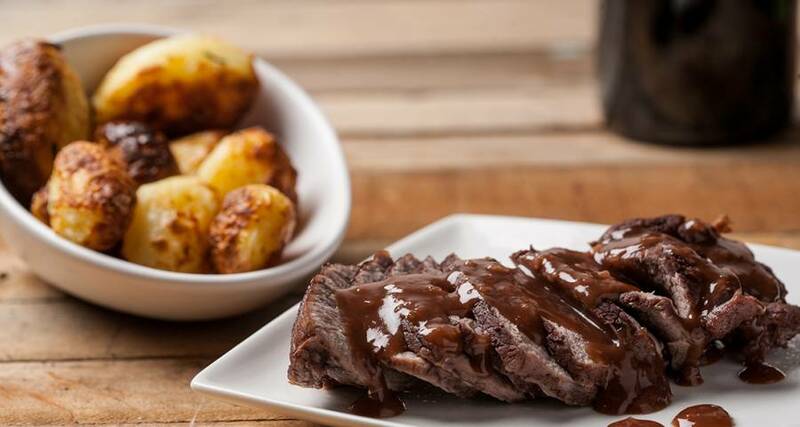 If you want the sauce to be denser, make sure to include a half cooked potato, so that the starch it contains can make the whole composition thicker.